på Juni 9, 2017, 12:52 p.m. The nation awoke this morning to find the political establishment confounded by the results of yesterday’s general election. Theresa May, having called a general election in order to boost her Commons majority, lost seats, meaning the Prime Minister is faced with the task of forming a minority or coalition government. But while this may have come as a surprise to much of the Westminster bubble – and indeed the country – our MRP election model had consistently been showing a much closer race. 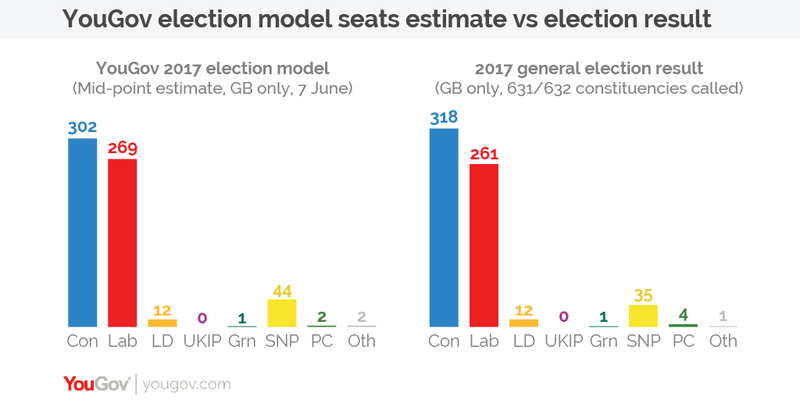 More shockingly still, the model’s detailed seat-by-seat estimates were saying that the most likely outcome of the election would be a hung Parliament. 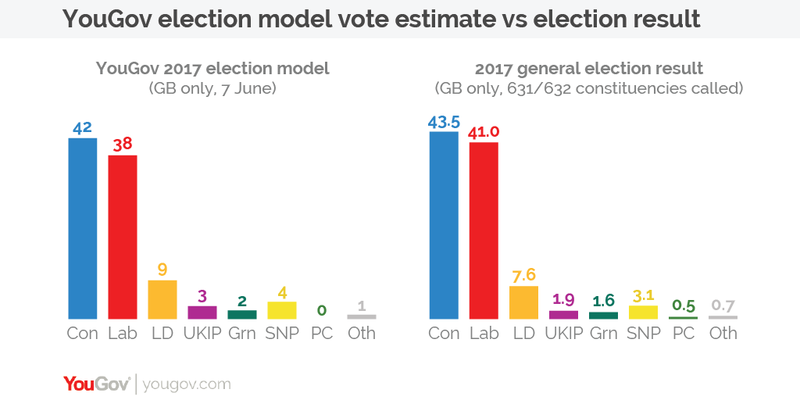 The model’s last published pre-election mid-point vote share estimates (from the 7th of June) showed the Conservatives on 42% and Labour on 38% - a four point lead. With 631 out of Britain’s 632 constituencies called at time of writing, the Conservatives gained 43.5% of the vote and Labour received 41.0% - a 2.5 point lead. The model also estimated that the Conservatives would win between 269 and 334 seats (with a mid-point estimate of 302 seats) – with one seat left to call the Conservatives have so far won 318. Likewise, the model estimated that Labour would win 238-302 seats (with a mid-point estimate of 269 seats) – with one seat left to declare, the party has 261 MPs. Increasingly, we believe that this approach will play a crucial role in all market research, allowing us to get more into the detail of the data to see people more as individuals rather than as simply members of large groups. We will be conducting a more detailed seat-by-seat results analysis shortly. You can see the detailed estimates of the election model from the last update published the day before the election here, and an explanation of the methodology behind it here. 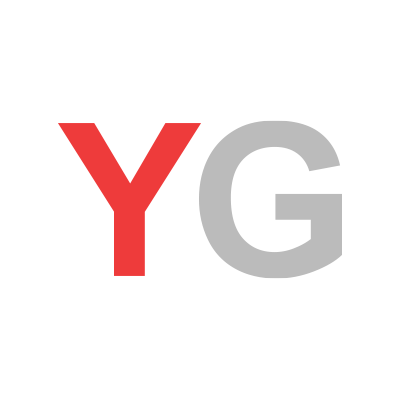 Note: YouGov only modelled the 632 British parliamentary constituencies – not the 18 seats in Northern Ireland.